See all your completed tasks inside your Memory timeline. If you mark several tasks as 'complete' within 10 minutes, they'll be listed within one Asana memory. 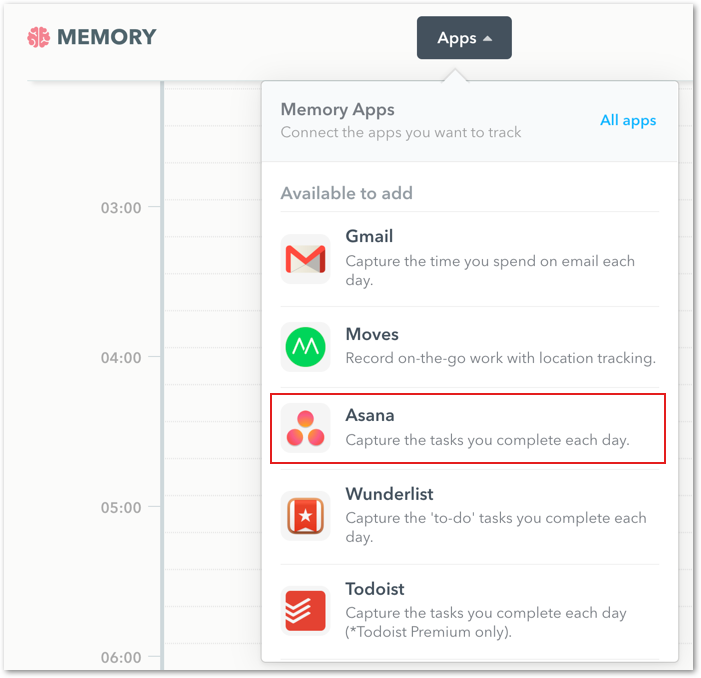 Now you use your Memory events with your completed tasks from Asana to log more accurate hours in Timely! 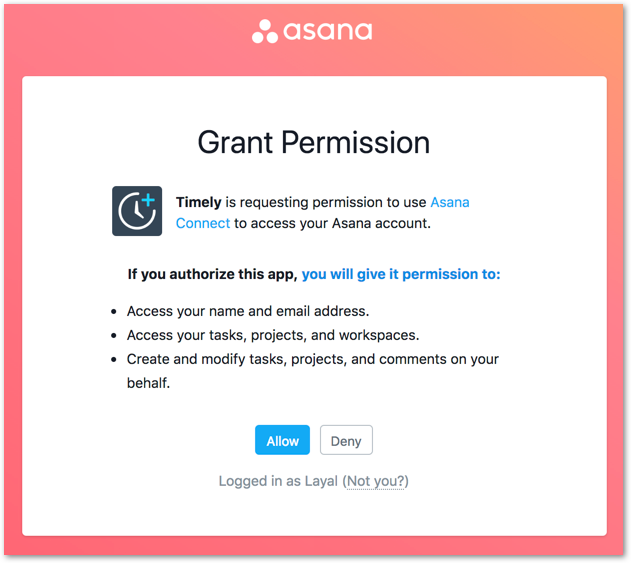 Why doI see Asana events on my timeline, not just my completed tasks? Your memory timeline will show data from your integration as well as your Memory tracked activities. If you logged into Asana.com, for example, you will also see your activities on the Memory timeline.